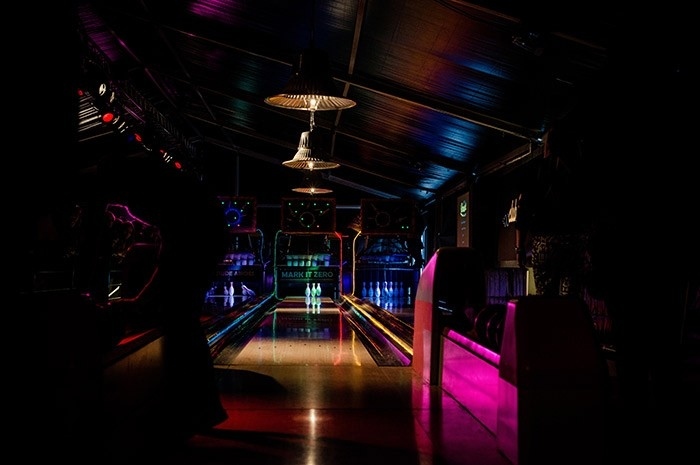 Club Lebowski – pop-up nightclub with bowlinglanes, (live)music and great cocktails. Club Lebowski is something you have never seen before! Why? Simply because it didn’t exist until now. In the history of man there just never was a travelling pop-up nightclub with bowlinglanes, (live)music and great cocktails. 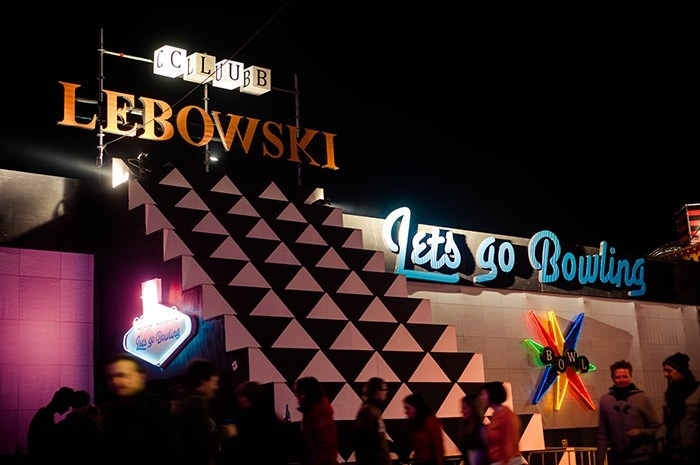 But now there is Club Lebowski, a chique temporary venue, combining it all! 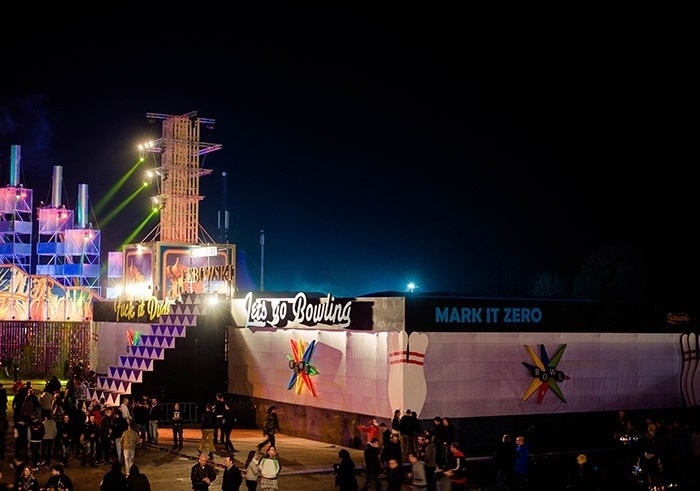 In this nightclub which is able to pop-up on any location, given enough space, you can enjoy quality live music, performed by upcoming artists. Apart from the cutting edge musical programme, there are three full size bowling lanes to enjoy yourself. 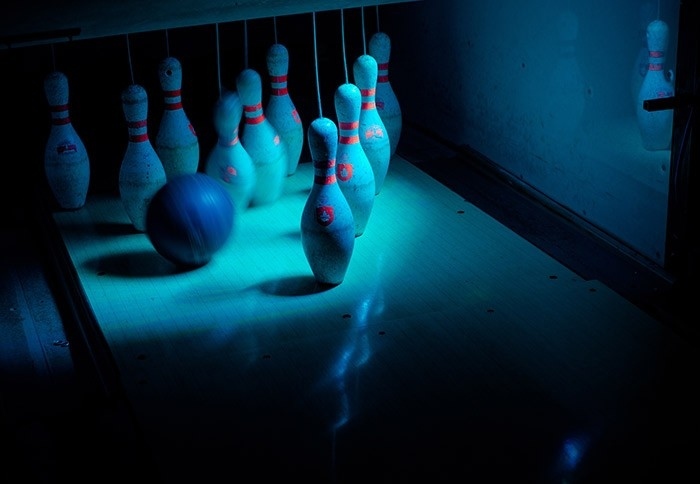 Have your shoes fitted by our friendly “Jesuses” and head over to the lanes to throw some strikes with your friends! 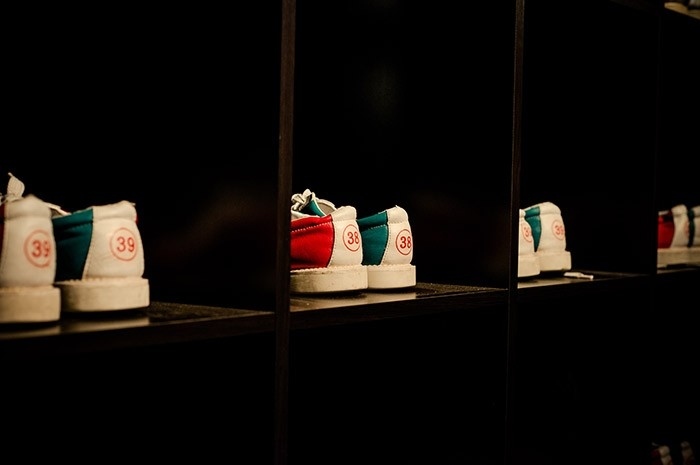 All this whilst drinking a cocktail which is shaken to perfection in our cocktail bar. 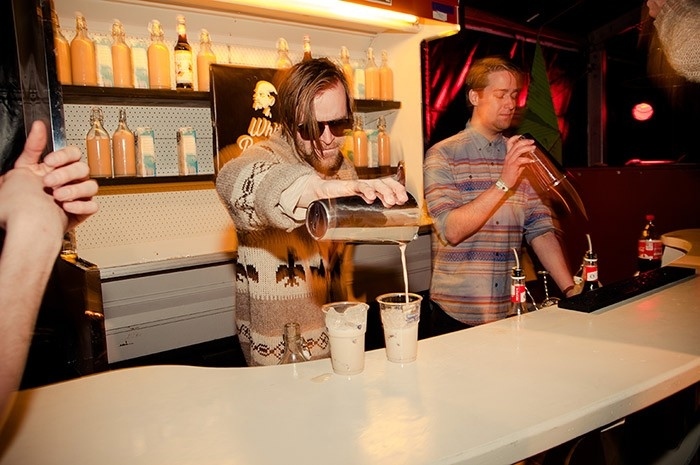 Club Lebowski on your event? 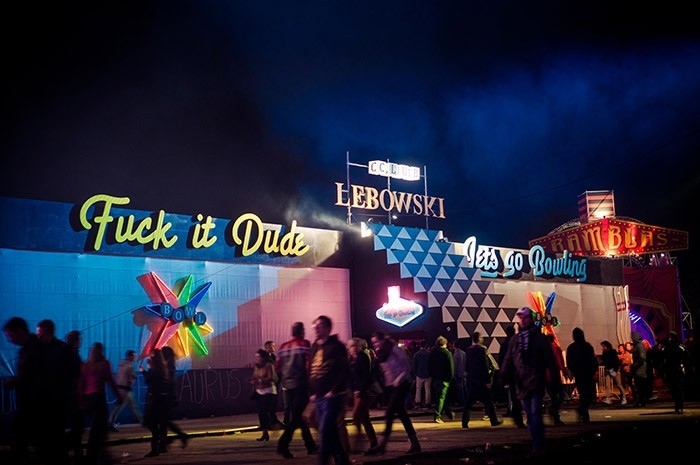 Club Lebowski is an initiative and production by the Dutch companies Triomf and Schaalwerk.